Here is an interview from the September 12th 2014 edition of the Daily GRRR! with Deepan Budlakoti, an Ottawa-born man whose citizenship was unilaterally revoked by the Harper government, a move that was recently upheld by a federal judge. Deepan will be appealing the decision that renders him stateless. We speak about his situation, the Harper government's attack on people of colour, and more. the tune at the end of the track is from Alas and Savage Fam - a track entitled Go Away. 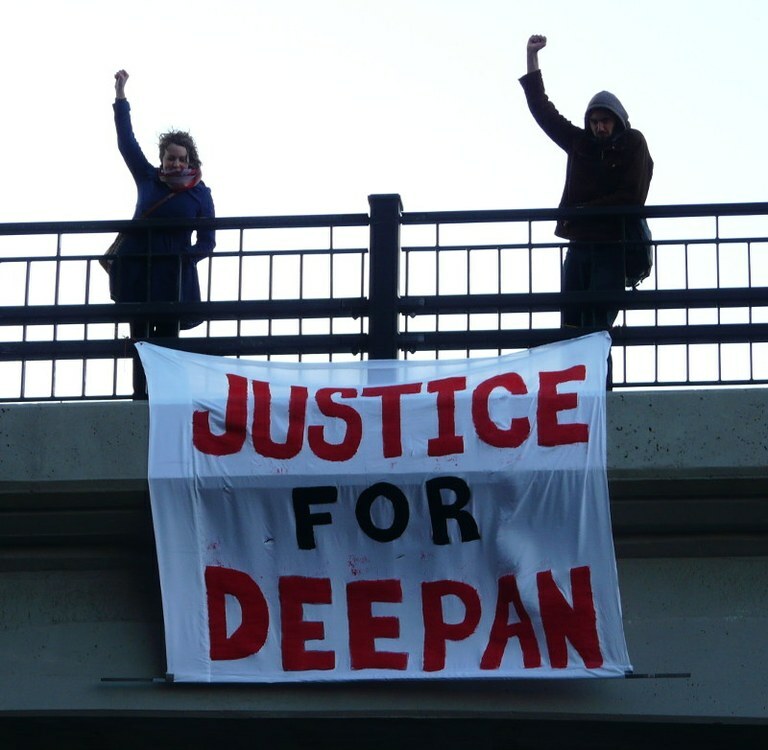 While justice Phelan claims the process of “denationalisation” which renders Deepan stateless, is consistent with the laws of canada and does not infringe on his charter rights, Budlokati says he will appeal. 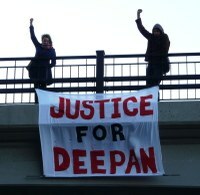 Stacy Douglas, Assistant Professor of Law and Legal Studies at Carleton University and member of the support committee Said that “it is entirely reasonable that, after living in this country for 21 years with no other nationality, Deepan would expect that he is a Canadian citizen”. Yavar Hameed, One of Deepan’s lawyers noted “It is highly disappointing that the Federal Court is prepared to allow Deepan to languish as a stateless person indefinitely”. Canada is a signatory of the 1961 UN convention on the Reduction of Statelessness.